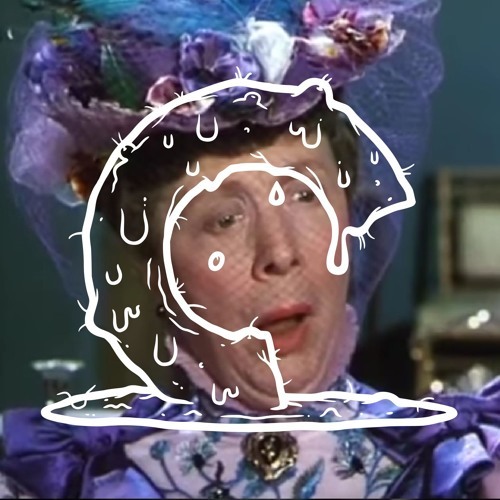 In our 139th episode we're talking spine #158 in the Criterion Collection: Anthony Asquith's THE IMPORTANCE OF BEING EARNEST from 1952. First RJ talks about RAMPAGE, his first week with Shudder by watching COLD HELL, TERRIFED and MANDY, and Jarrett watched GOOD LUCK, MISS WYCKOFT and THE LEGO BATMAN MOVIE. Podcast's intro song 'Here Come the Creeps' by Ugly Cry Club. You can check out her blossoming body of work here: uglycryclub.bandcamp.com/releases Like us on Facebook! www.facebook.com/criterioncreeps/ Follow us on that Twitter! twitter.com/criterioncreeps Follow us on Instagram! instagram.com/criterioncreeps We've got a Patreon too, if you are so inclined: patreon.com/criterioncreeps You can also subscribe to us on Soundcloud, iTunes, Google Play, and Stitcher!